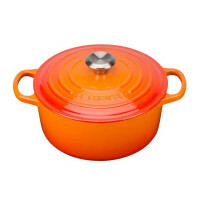 This Classic 24cm/4 Litre Dutch Oven is a must for all kitchens. 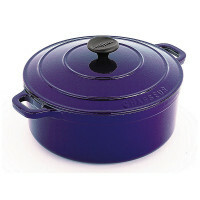 This Classic 24cm/4 Litre Dutch Oven is a must for all kitchens. 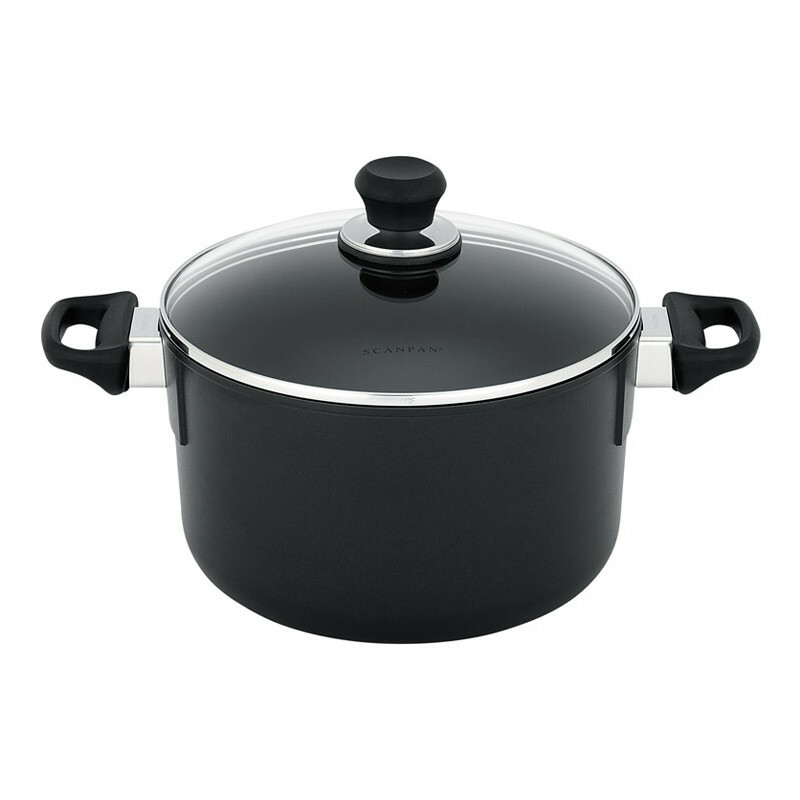 This dutch oven has exclusive Ceramic Titanium technology and is designed and made in Denmark from environmentally friendly, recycled aluminium with a PFOA free non-stick surface. 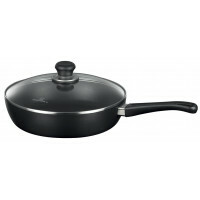 SCANPAN Classic cookware is oven safe to 260°C with even heat distribution and unsurpassed durability. The handle is fixed to the body of the pan using a patented system without rivets, screws or springs.